We invite you this summer to travel to new places through these seven films and catch a glimpse of some of the issues our world is currently facing, and most importantly, overcoming. 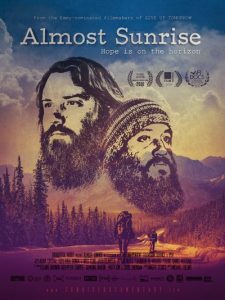 This film follows two veterans, Anthony and Tom, on their 2,700-mile walk from Milwaukee, Wisconsin to Santa Monica, California. 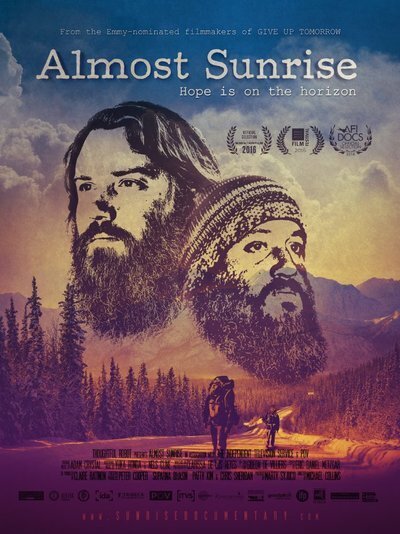 The journey allows them to meditate on the mental health issues they experienced after returning from war in Afghanistan, including depression and post-traumatic stress disorder. They speak to people along the way about suicide and other issues affecting active-duty military members, veterans, and their families. The film, and its Moving Mountains Impact Campaign, earned a SAMHSA Voice Award in 2017. 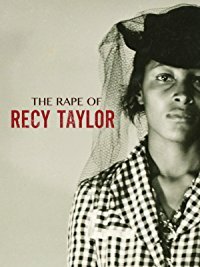 Recy Taylor, an African-American wife and mother in Alabama in the 1940s, was raped by a gang of youth on her way home from church. Rather than remaining silent, as did many women of color who were victims of sexual violence at the time, Taylor sought justice, leading to a nationwide protest that helped spark the modern civil rights movement. 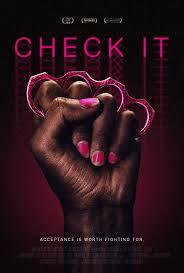 This documentary looks at a gang of LGBTQ youth of color that formed in Washington, DC, to protect themselves from the violence and homophobia they experience in their community. Members of community organizations try to reach out to the youth to help them overcome stigma and live their dreams. “The Tale” is a feature film from award-winning documentarian Jennifer Fox that tells the true story of her sexual abuse at age 13 by two trusted coaches and mentors. This extraordinary film, which premiered to critical acclaim at Sundance 2018, focuses not only on the epidemic of sexual abuse of the young, but also describes the complex process through which unconscious trauma can slowly be understood and faced in the conscious mind. After the screening, attendees joined in a conversation with Jennifer Fox and NASW member Sara Kay Smullens, an advisor on the film and childhood friend of Jennifer. Fredi Lajvardi is a nationally recognized STEM educator who kindles your innate sense of ingenuity with his remarkable firsthand account of how he transformed a group of high school students into a national champion robotics team. Fredi captivated the country when he led his team of disadvantaged teenagers in a university-level underwater robotics competition, where they defeated leading schools, including top-ranked MIT. 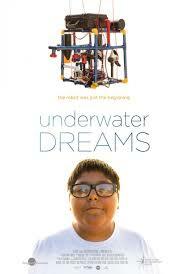 Their story inspired the acclaimed documentary, “Underwater Dreams,” and was also adapted into the major motion picture, “Spare Parts,” starring actor and comedian, George Lopez as Fredi. His award-winning Falcon Robotics team is also featured in the 2017 film, “Dream Big.” Honored with numerous awards for his spirited passion for teaching, Fredi continues to serve as a prominent advocate about the importance of STEM education nationwide.